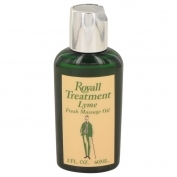 Royall Lyme by Royall Fragrances is a Citrus fragrance for men. 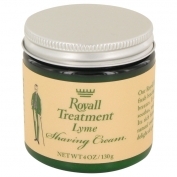 Royall Lyme was launched in 1957. The fragrance features lime.